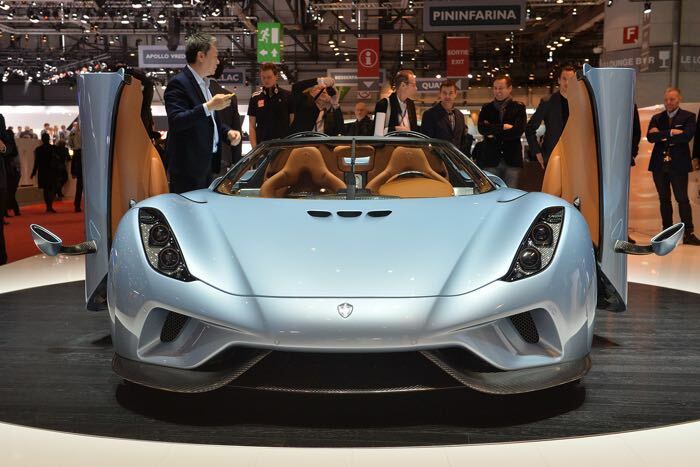 Koenigsegg has taken the wraps off a new 1500 HP Hyper car at the Geneva International Motor show the Koenigsegg Regera. 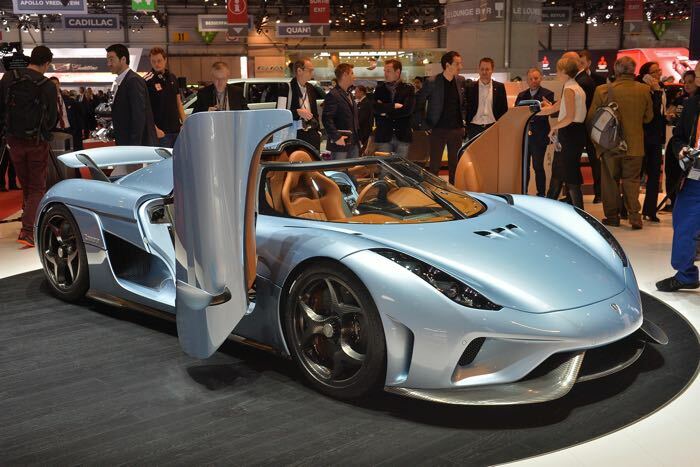 Koenigsegg have not released all of the performance figures for the new Koenigsegg Regera as yet although they have said it can travel from 0 to 250 miles per hour in under 20 seconds. 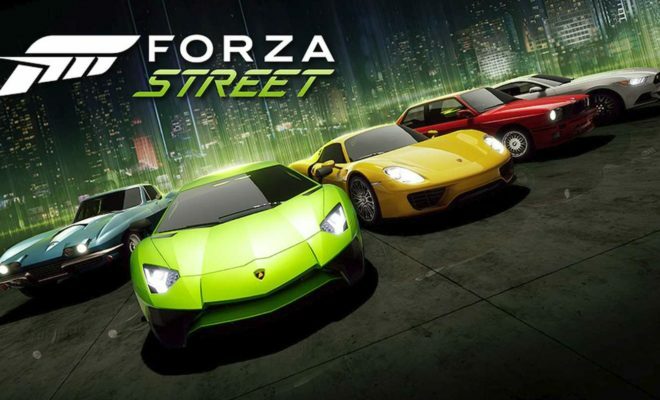 The company will be building just 80 units of their new Koenigsegg Regera as yet there are no details on pricing.